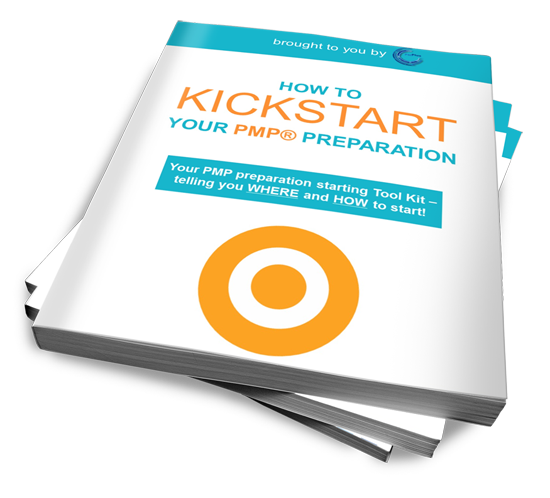 Subscribe to our newsletter get instant access to that EBOOK and kickstart your PMP preparation right away! You will learn which study materials you "must have" and which are optional. You will get advice from Experts on how to start and how to set up your learning environment in a way to gain success! By signing up you will be subscribed to ​my mailing list. That means I will send you ​updates from time to time on the best new articles, resources and other stuff I created recently. Also, I value my community of dedicated PMs. So, I will send you information about ​products and special offers of us and our partners. It will be the best deals possible for you. No Spam. You are free to unsubscribe at any time (there is an appropriate link to do that in every mail i will send you). Your privacy is protected. I will never share or sell your email to any third party.